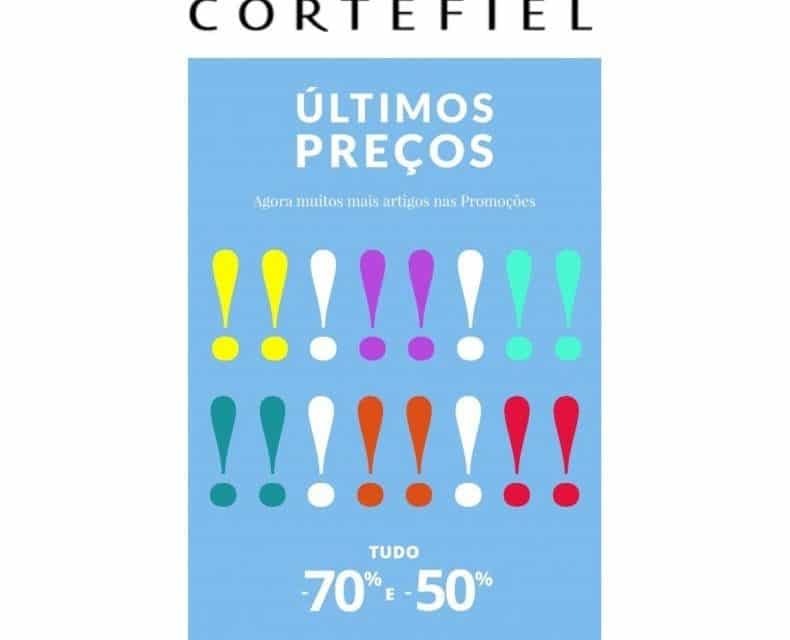 Promotions up to 70% off selected and identified articles from the spring collection | summer 2018 for men and women, from August 2 to 31, 2018 in Cortefiel and Pedro del Hierro stores in Portugal and online stores cortefiel.com and Pedrodelhierro.com. Not combinable with other offers and / or discounts neither applicable to the purchase of the offer card or in exchanges. It is not valid in accessories and glasses of Cortefiel and Pedro del Hierro, in articles of the New Collection, Red Carpet collection of Pedro del Hierro, or outlets. Final price marked on articles.